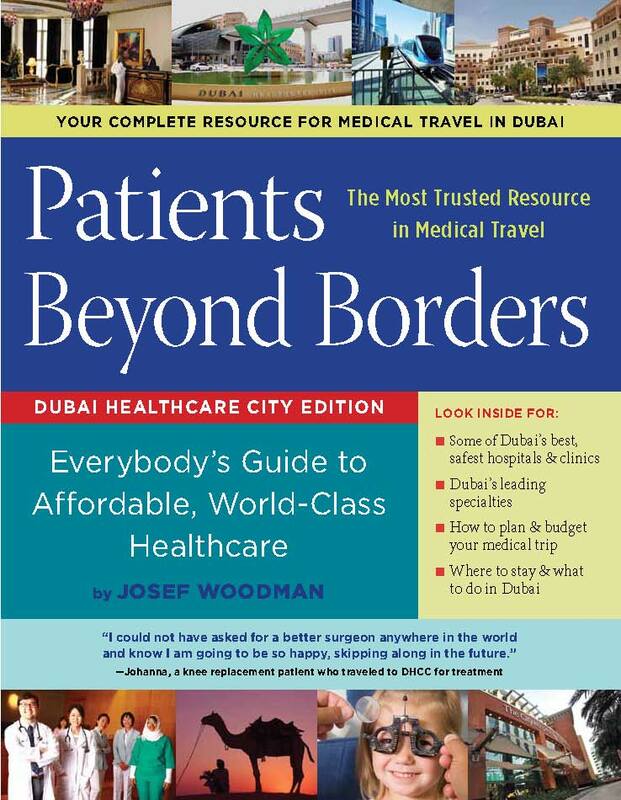 Dubai Healthcare City (DHCC) announced the launch of the world’s most trusted book for international medical and health travel ‘Patients Beyond Borders Dubai Healthcare City Edition’. Available in both English and Arabic, the DHCC edition aims to connect medical tourists with the healthcare offerings available in the integrated healthcare free zone. The reference guide also plays the role of a budget planner, providing innumerable tips for selecting the safest and most cost-effective treatment. Over the past six years, Patients Beyond Borders’ print and digital publications have helped thousands of healthcare consumers find the safest, most affordable options for medical procedures all over the world. The earlier editions of the guide have been generated for the Accredited Hospitals Association of Turkey, Association of Private Hospitals of Malaysia, Korea Health Institute Development Institute, Taiwan Taskforce on Medical Travel, and the Tourism Authority of Thailand. 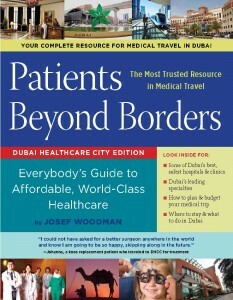 Authored by Josef Woodman, a healthcare travel expert, and published by Healthy Travel Media, a US-based publishing house, the book was launched during Arabian Travel Market 2012, the leading travel and tourism event unlocking business potential within the Middle East for inbound and outbound tourism professionals. ‘Patients Beyond Borders Dubai Healthcare City Edition’ is an outcome of extensive research and a series of interviews with patients, practitioners, administrators, and policy makers in the healthcare sector. It also involved an extensive analysis of safety records, accreditations, success rates, and consumer trends.